SPA helps producers achieve the high standards customers demand by working to develop science- based sheep health and welfare policy and programs. We work with our service providers to manage endemic disease and biosecurity risks on- farm, improve welfare outcomes and minimise the risk of exotic diseases entering Australia. Sheep Producers Australia (SPA) recognises that as an industry, all stakeholders have a duty of care for the health and wellbeing of the animals we manage. There are several goals that underpin this commitment, which are contained in the Sheep Industry Strategic Plan (SISP). 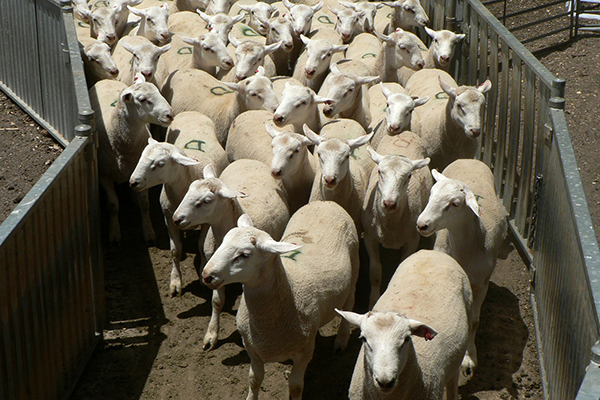 These include measurable improvements in sheep welfare across the supply chain, preparing plans for emergency disease outbreaks, meeting National Livestock Traceability Performance Standards, and reducing the cost of managing endemic diseases. SPA works with many industry partners to achieve these goals, being mindful that good welfare and production outcomes can be produced through many mechanisms, and that burdening producers with unreasonable levels of red tape and administration is not always effective. Biosecurity relates to preventive measures designed to reduce the risk of transmission of infectious diseases, invasive pests or weeds. SPA promotes biosecurity practices that assist in preventing the spread of infectious disease and invasive pests or weeds between farms as well as protecting Australia from diseases and weeds that occur overseas. This involves producers having a biosecurity plan for their farm, and meeting their obligations for traceability to allow the rapid containment of disease outbreaks should they occur. If there are any concerns regarding a possible biosecurity threat, contact the Emergency Disease Watch Hotline on 1800 675 888. SPA works with major industry bodies, including Animal Health Australia, and all levels of government to both monitor and assist in controlling endemic disease and improve the overall health of the national flock. Surveillance is key to meeting industry goals and SPA is a major contributor to the National Sheep Health Monitoring Project (NSHMP), which gathers disease data from participating abattoirs and is providing feedback through the Livestock Data Link. This system is rapidly improving the feedback producers are able to obtain regarding the health of animals sent for slaughter. A key activity of SPA is to achieve enhanced sheep welfare outcomes through the adoption of consistent, science-based practices. 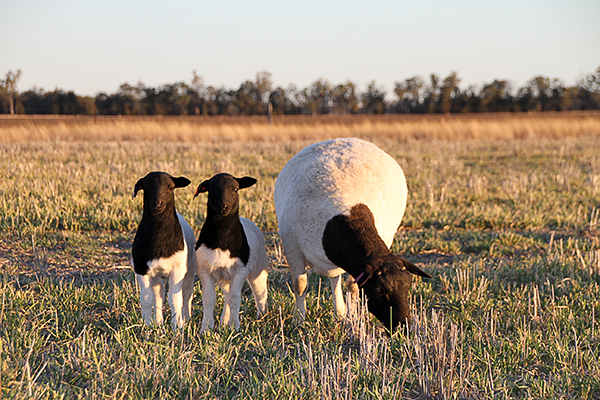 These activities work to improve the wellbeing of the animals within our care, build community support for the sheep industry as a whole and increase productivity outcomes. SPA contributes to research, development and extension activities to reduce the risk the wellbeing of sheep being compromised. This includes the development of Producers Guide to Sheep Husbandry Practices, available from Meat and Livestock Australia, or by request from SPA. Predator management is another critical aspect of improving welfare. SPA supports bodies and research tackling invasive species, including the Wild Dog Action Plan that has been effective and is returning sheep to traditional grazing areas. SPA has been actively involved in the development of nationally consistent Australian Animal Welfare Standards and Guidelines. These welfare standards and guidelines aim to harmonise and streamline livestock welfare legislation in Australia, ensuring that it results in improved welfare outcomes and is practical for industry. 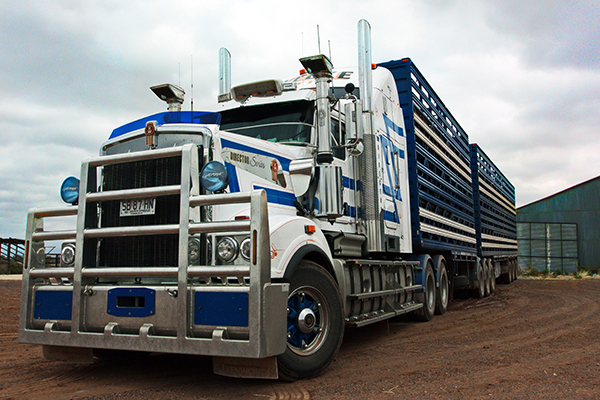 Further information on the Australian Animal Welfare Standards and Guidelines for Sheep and the Australian Animal Welfare Standards and Guidelines for the Land Transport of Livestock is available on the Animal Welfare Standards website. SPA is a key signatory to the Emergency Animal Disease (EAD) Response Agreement. It is a contractual arrangement between Australia’s governments and industry groups to collectively reduce the risk of disease incursions and manage a response if an outbreak occurs. The agreement ensures that funds to combat an EAD are made available and the costs shared among the beneficiaries of the response. It also commits parties to take all reasonable steps to minimise the risk of an EAD occurrence in the first place, for example, through the development and implementation of biosecurity plans. SPA has been assisting producers develop biosecurity plans as part of the newly introduced Livestock Production Assurance (LPA) program biosecurity module. SPA works with other sheep industry and government bodies to ensure response plans are in place on a national scale and that there are sufficient trained personnel for responding to an outbreak. SPA helps industry members to complete the Consultative Committee on Emergency Animal Diseases (CCEAD) and National Emergency Animal Diseases Management Group (NMG) training twice a year, as well as contributing to the real time Foot and Mouth Disease training run by the Department of Agriculture and Water Resources (DAWR) in Nepal. If there are any concerns regarding a possible biosecurity threat, contact the Emergency Disease Watch Hotline on 1800 675 888.